We photograph all over Algoma District year round. 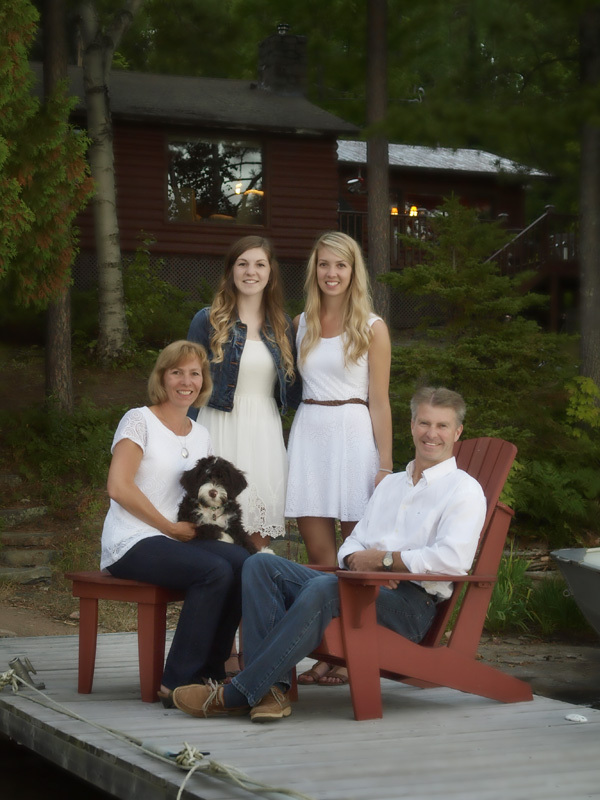 Wether by beaches on Superior, at inland lakes, or your own backyard we would love to photograph your family at your favourite spot that has fond memories. *All pricing +HST. Prices are subject to change.